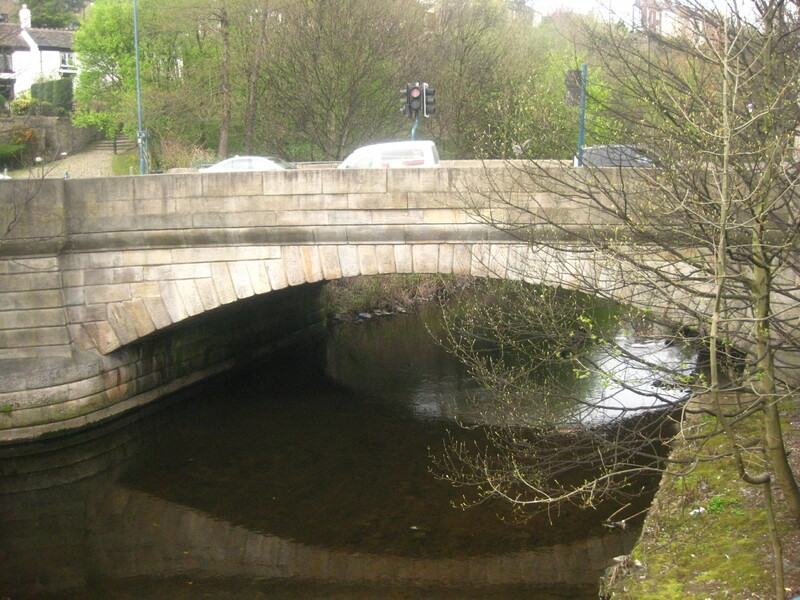 The bridge over the River Tame at Stamford Street, or rather the bridges as there have been at least three, were significant in helping me date pictures of the area. 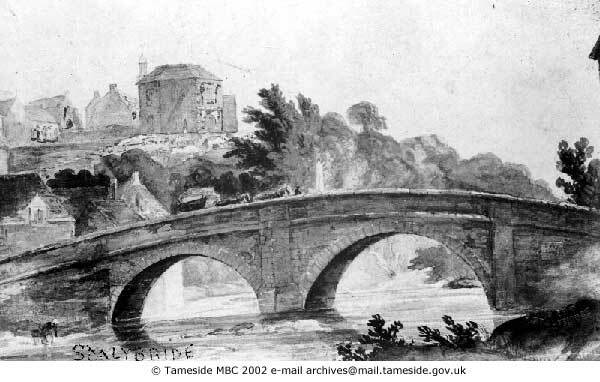 I don’t know the date of the first bridge; however I understand there was a bridge prior to 1621 as it appears in a list of bridges in the Macclesfield hundred. 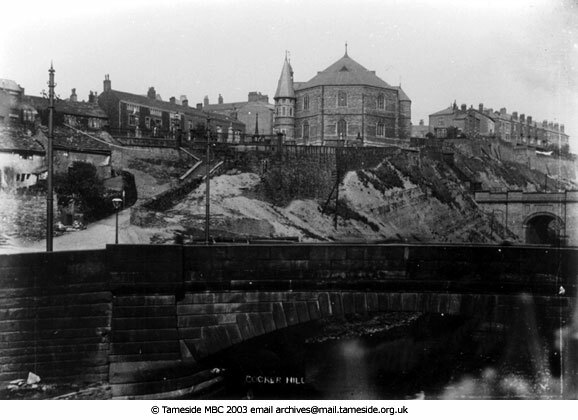 It must have been there some time before that as it was reported as being somewhat in decay at the time. 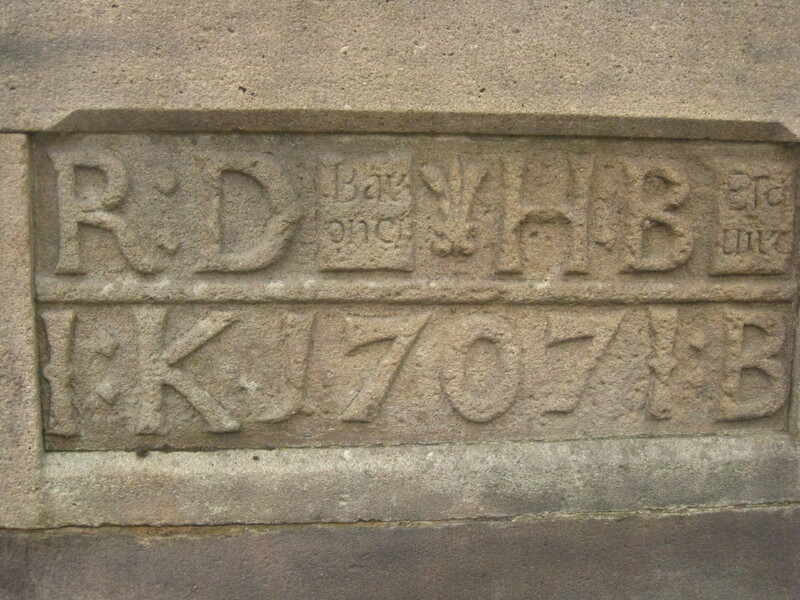 The current bridge was built in 1824 and includes the date stone from the 1707 bridge. Not as pretty as the previous one is it?